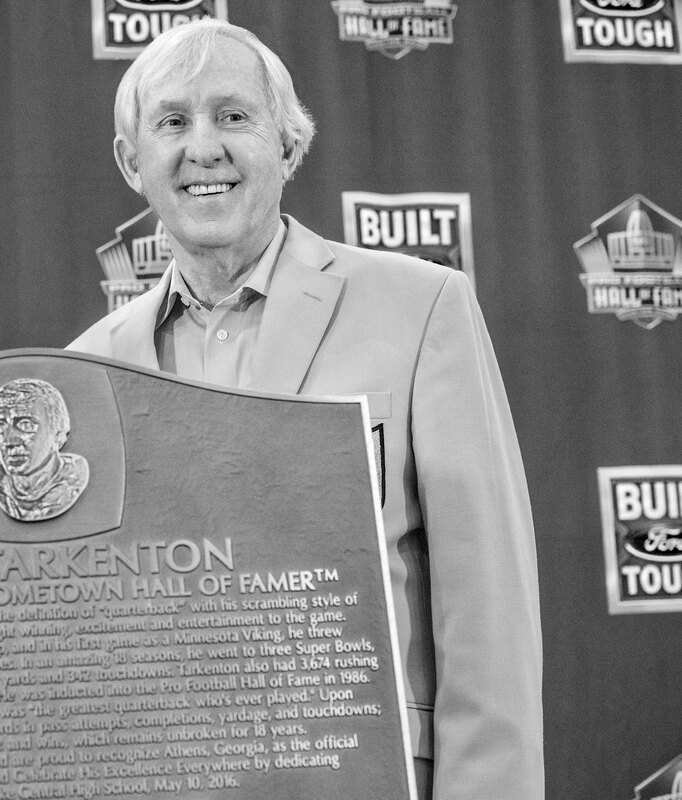 Over 50 years in business, Tarkenton has built more than 20 successful companies, all from the ground up. And today, 74 years old, he remains as active and involved as ever, running multiple companies out of his office in Atlanta, Georgia, including GoSmallBiz.com, Tarkenton Financial and SmallBizClub.com. For the first few years of his career, Tarkenton spent the offseason learning about businesses from the inside. One year it was with Wilson Truck Systems, in Sioux Falls, South Dakota. Then it was a sales job at a printing company. Another year it was in New York, working with the Coca-Cola Company’s advertising agency, McCann Erickson. “All of these experiences set the foundation for me to go out and really be an entrepreneur, and understand how to bring value to my customers,” Tarkenton says. But success did not come right away. His first company, Learning Foundations, helped people who had a hard time with reading, writing, and English. But the financial side never worked. It was followed by a similar company called Direct Education. Again, it didn’t work. “After that, I guess I should have known that I couldn’t get the educational parts to work,” Tarkenton says with a wry smile.